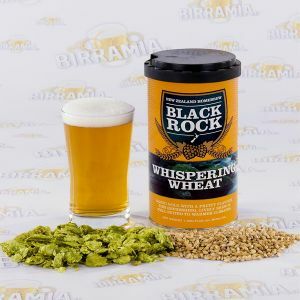 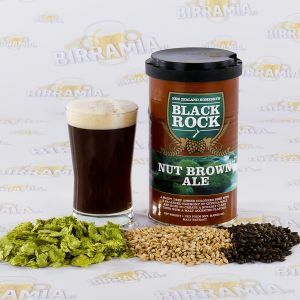 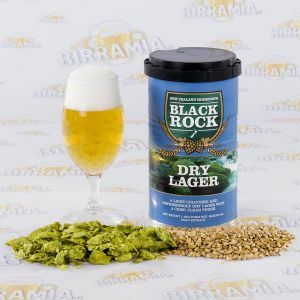 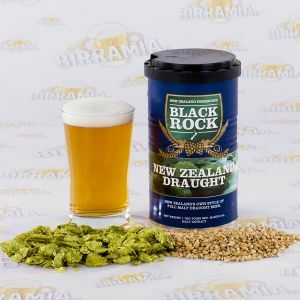 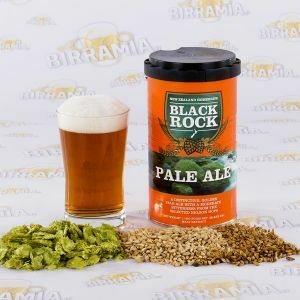 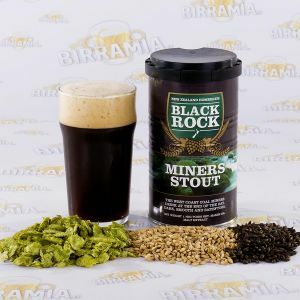 Beer malt Black Rock, malts used by Black Rock for brewing beer are of high quality and come from New Zealand. 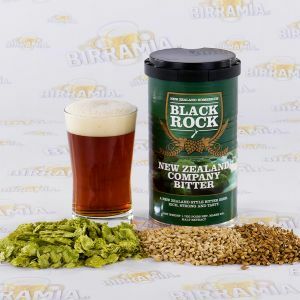 They are made by traditional methods and with refined malt to ensure to Black Rock a consistent quality over time. 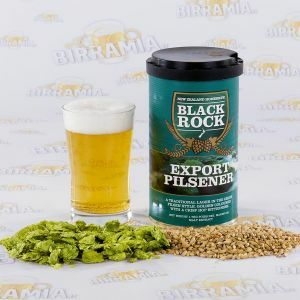 By using these hopped malts you will have the opportunity to produce many different and exciting beer styles to enjoy and share with friends. 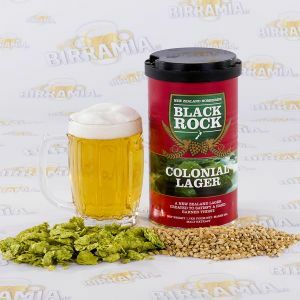 To use with a starter kit.